To kick off the HotHouse Theatre 2015 Season, acrobat’s ‘It’s Not For Everyone’ is running from 19-29 March 2015. Manifeasto Photography photographed the opening night event which played to a full house! 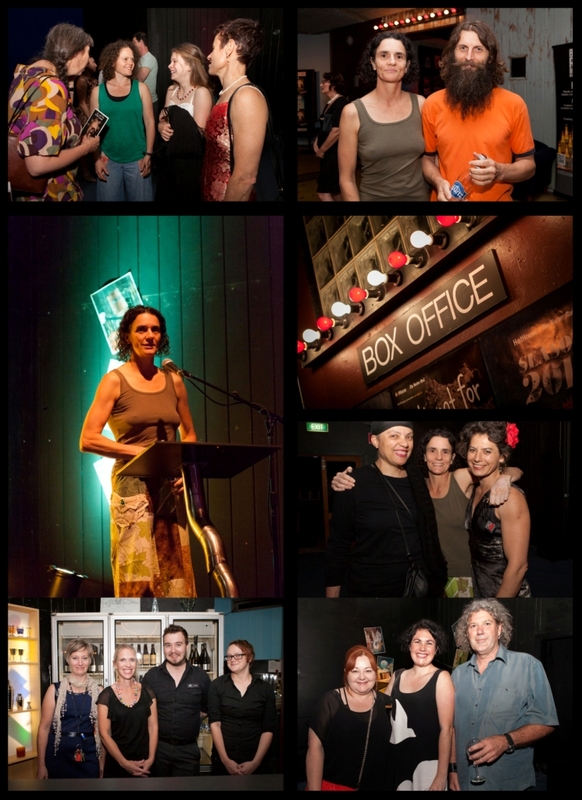 You can check out the photos on the HotHouse Theatre Facebook Page here or see a sample of images below. To book tickets check out HotHouse Theatre website here or purchase at the HotHouse Theatre Box Office 1 hour prior to show.